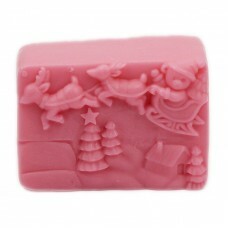 Candle And Soap Mold1. Material: silicon2. Size: 9.3*9.3*4.2cm3. 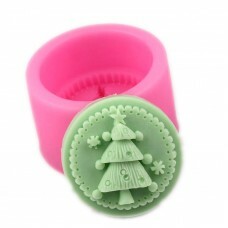 Weight: 220g/pc..
Candle And Soap Mold1. Material: silica gel2. Size: 8.1*8.1*5.1cm3. 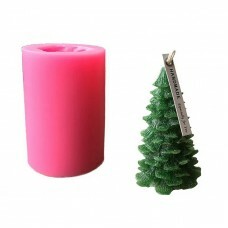 Weight: 185g/pc..
Christmas Tree Candle Mold1. Material: silicon2. Size: 6.7*6.7*10cm3. 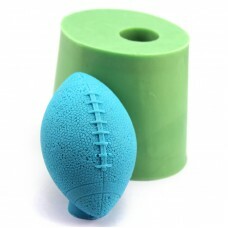 Weight: 340g/pc..
Football Candle Mold1. Material: silicon2. Size: 10*7.3*8.1cm3. Weight: 350g/pc..